WYO's most popular concert of the year! Celebrate with family & friends the festive sounds of the season. 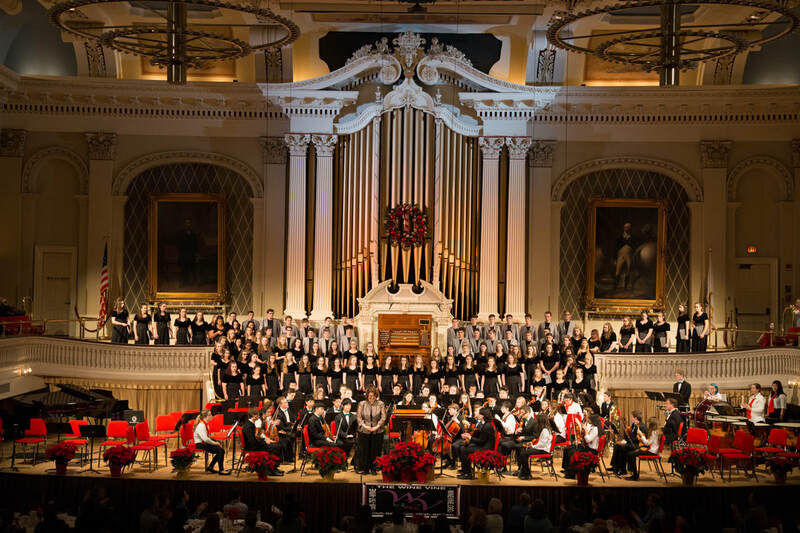 Featuring the WY Symphony Orchestra, WY Philharmonic & String Orchestra, WY Wind Ensemble & WY Jazz Band with special guest conductor Dr. Charles Steinberg, President of the Worcester Red Sox! New and familiar favorites will get you singing along with our talented students. With an attendance of more than 1,000, purchase your tickets early to take advantage of pre-concert savings and to get your preferred seating! Tickets are more expensive at the door and we may be sold out! Balcony Seats do not have elevator access. Dinner Tickets are NOT available at the door, they must be purchased in advance. Each table has ten seats available for sale. If you have a confirmed party of more than ten, we may be able to accommodate your entire party at one table. Please email jbrennand@worcesteryouthorchestras.org to check availability. Additional Charges may apply. Only wine is included in ticket price, served at your table. Enjoy additional jazz music during the 25-minute reception in the middle of the concert. Plus other holiday favorites that will have you and your family singing along! 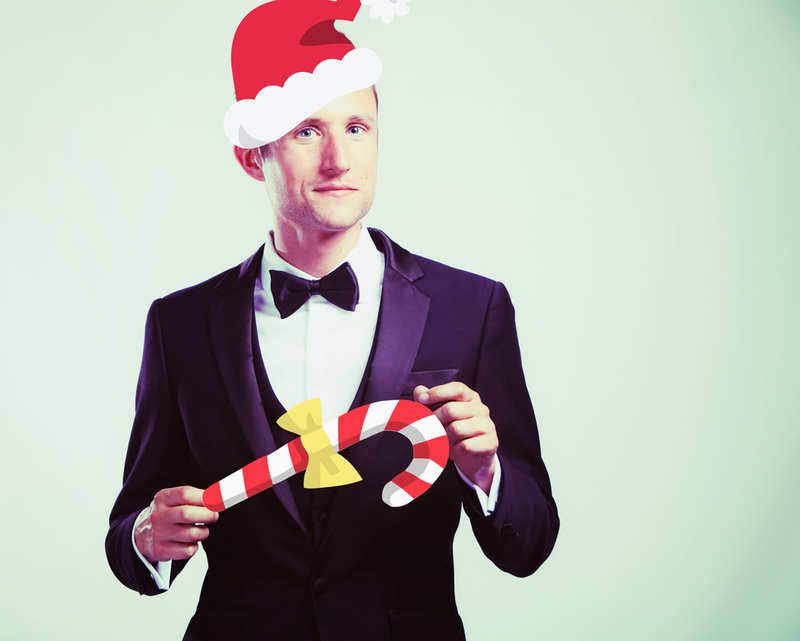 Artistic Director, Jonathan Brennand, gets in the holiday spirit!